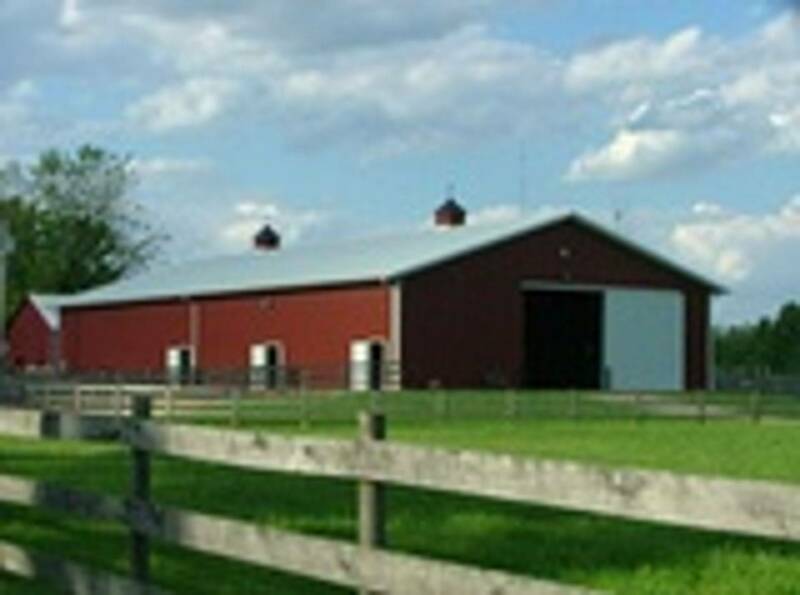 Possum Creek Stables is a horse boarding facility with a responsible staff, wonderful boarders, and healthy horses located on 20 acres in Moraine, Ohio off of Route 4 and Infirmary Road. Our custom-built 120' x 60' barn has eighteen box stalls, secure climate-controlled tack room, heated bathroom, hot and cold wash stall, and two grooming stalls. Our property also includes an outdoor riding arena and round pen. The Possum Creek Metro Park bridle trails are directly across the street providing over 5 miles of scenic riding trails. Come check us out! At Possum Creek Stables, we accept all breeds, disciplines and riding skills. Horses here come first, and are given the utmost attention, care and love from all the boarders and volunteers. We strive to make our facility the best for both you, as a boarder or volunteer, and for the horses. We do not provide horse rentals or guided trail rides. Please take a look at our website for more information and some great pictures of events and activities throughout the year! Need directions? Click HERE to find your way to Possum Creek Stables!